Aldous Huxley’s 1932 book Brave New World foresees a world in which technological advances have obliterated morality and freedom. John Feinberg and Paul Feinberg, in the first edition of Ethics for a Brave New World, noted how Huxley landed frighteningly close to the truth. Their book responded to ethical crises such as abortion, euthanasia, capital punishment, and genetic engineering by looking to Scripture for principles to guide us through the moral quagmires of our time. 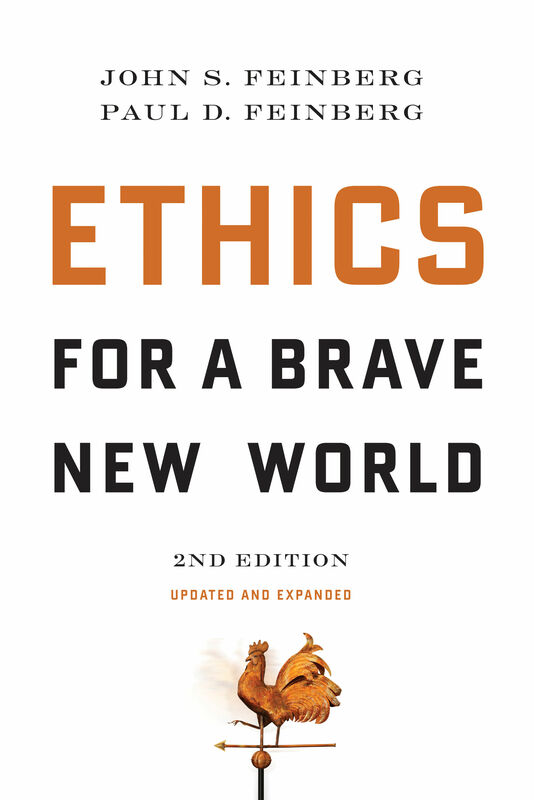 Now dramatically updated and expanded, this edition of Ethics for a Brave New World seeks to maintain the relevance, rigorous scholarship, and biblical faithfulness of the first edition. While many of the topics covered in the book remain the same, John Feinberg has revised each chapter to keep it current with contemporary trends and to respond to the most recent scholarship. There is a new chapter on stem cell research and greatly expanded material on issues such as homosexuality and genetic engineering. This important resource will be a valuable guide for students and those seeking answers to ethical dilemmas. PAUL D. FEINBERG (ThD, Dallas Theological Seminary) was professor of biblical and systematic theology at Trinity Evangelical Divinity School. He passed away in 2004.